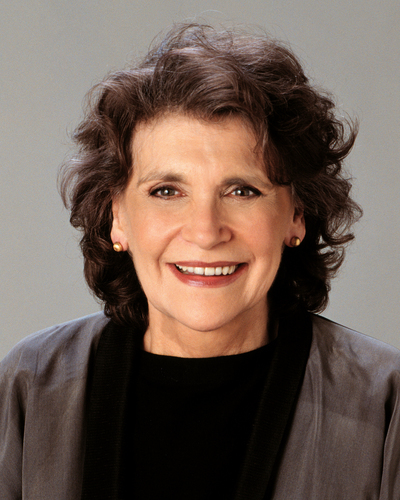 One of the nation’s most tireless health advocates, Barbara Seaman (1935-2008) co-founded the National Women’s Health Network and pioneered a new style of health reporting that focused on patients’ rights. Her groundbreaking investigative book, The Doctor’s Case Against the Pill, prompted Senate hearings in the 1970s that led to a warning label on oral contraceptives and the drastic lowering of estrogen doses due to dangerous health effects. Dedicated to reaching a wide audience, Seaman wrote columns for Brides Magazine, Ladies’ Home Journal, and Ms., inspiring women around the world to take control of their own health. Seaman was a founding advisory board member of and key advisor to Seven Stories Press.